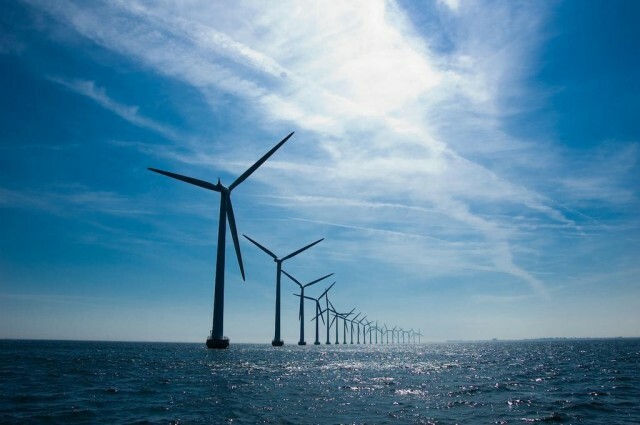 Mike Bond wants to save paradise — and demolish wind and cable proposals — in a new novel. 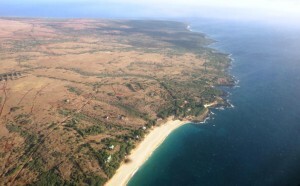 David Murdock isn't giving up everything in sale of Lanai. 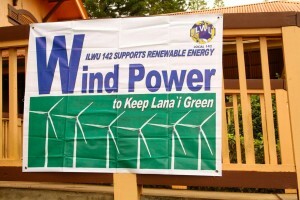 Big Wind project remains up in the air — community benefits in limbo. 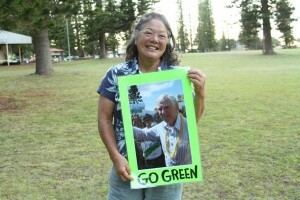 Tiny Molokai will work for big change. 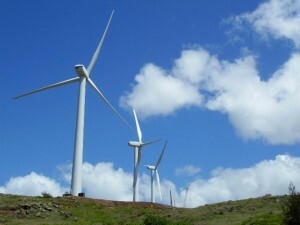 Electricity-hungry Honolulu backs proposal most strongly. Hawaii's interisland cable bill closer to becoming law. 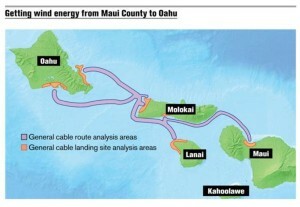 Hawaiian Electric Co. says cable developer doesn't have to go to Lanai. 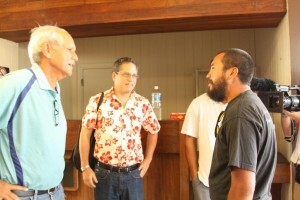 HECO pressures state regulators to quickly approve new contract or rates will be higher. 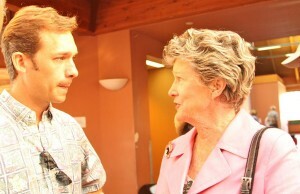 Residents worry, but David Murdock and his people keep mum. 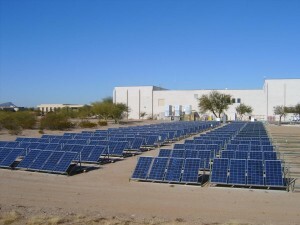 Solar developer doesn't expect to meet deadline for Hawaii renewable energy bids. 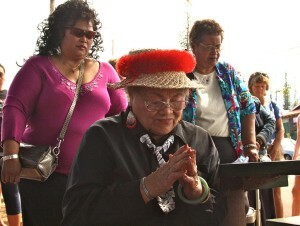 The only thing certain about the energy project is Molokai doesn't want it. 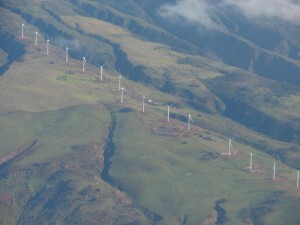 Up In The Air: Will Molokai’s Resistance Save It From Big Wind? Lawmakers' road trip tests public pulse on much-touted energy project.